A Caltrain Express train is named in Congresswoman Speier's honor. 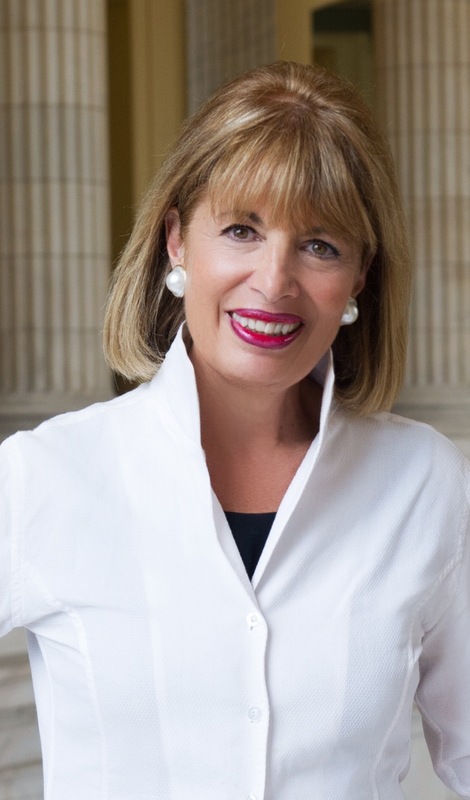 Congresswoman Speier was part of a fact-finding mission organized to investigate Jonestown. During the mission, she was shot five times and waited 22 hours for help to arrive.